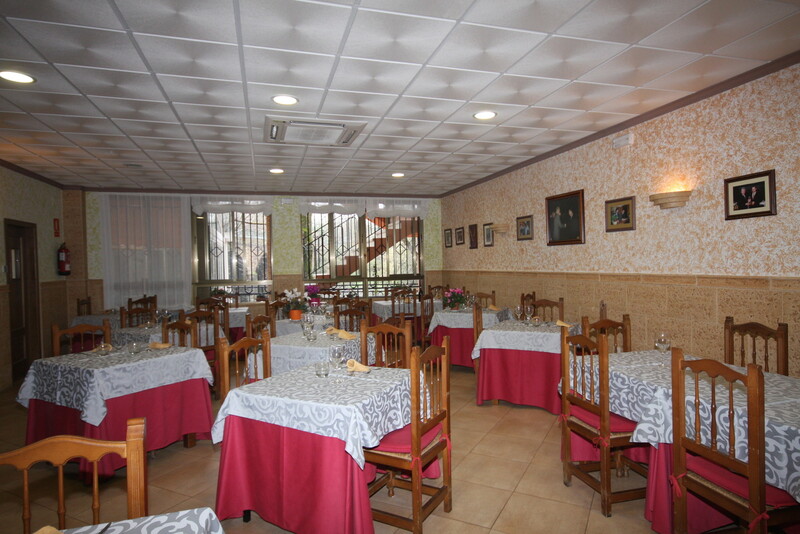 In our cozy restaurant will receive a warm welcome, will be the ideal place to meet your family or friends. 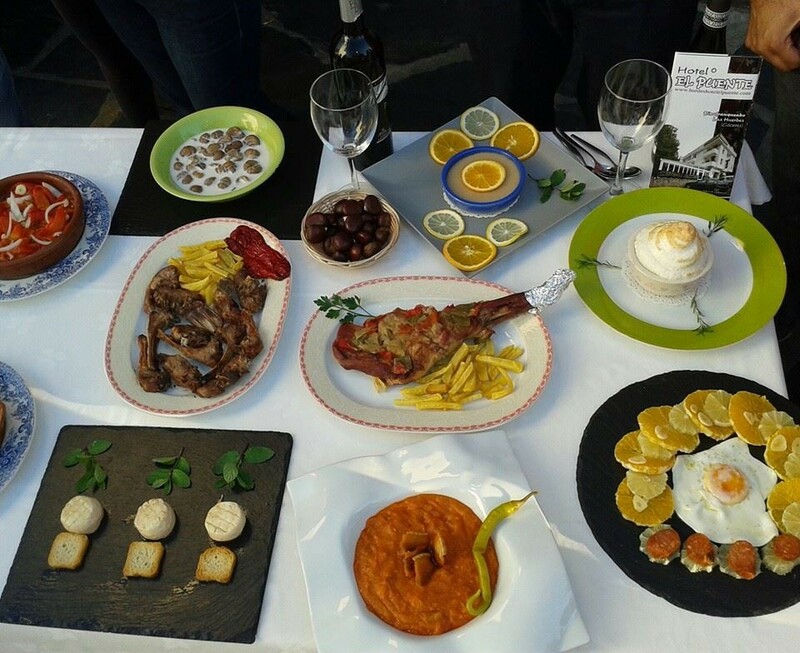 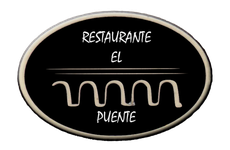 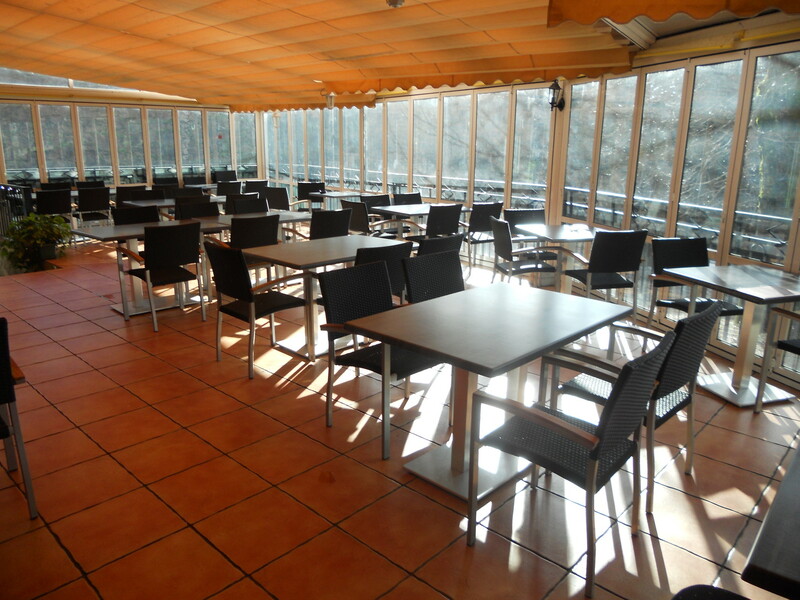 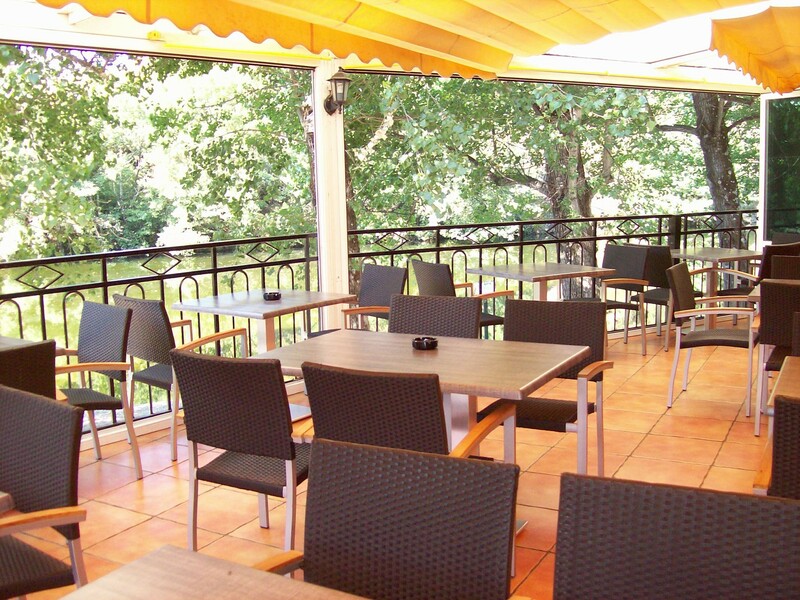 We offer a homemade daily menu, offering products hurdana varied cuisine and traditional Extremadura cooking. 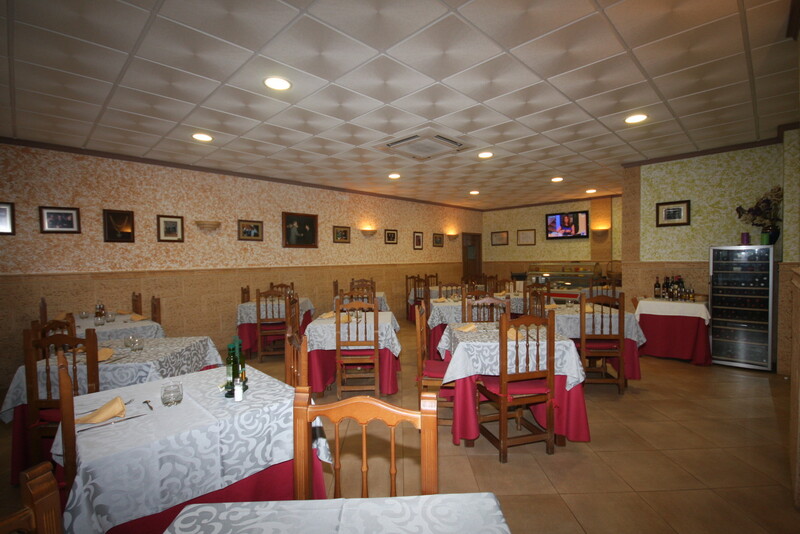 Roasts, grilled meats, fish and desserts will not leave the indifferent eater.